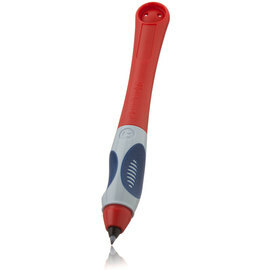 Triangular grip section encourages correct grip. 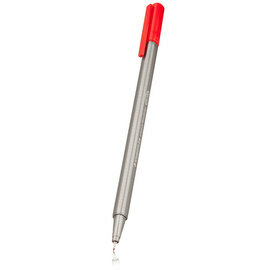 Thicker 1.4mm leads to resist breakage and glide easily without digging in. 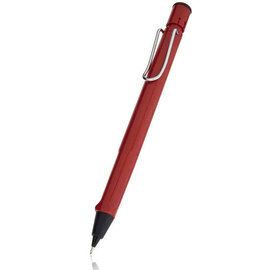 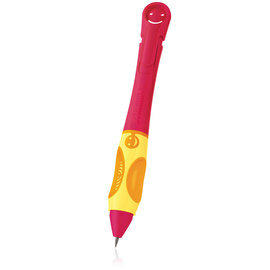 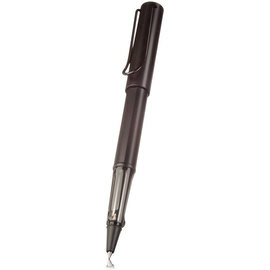 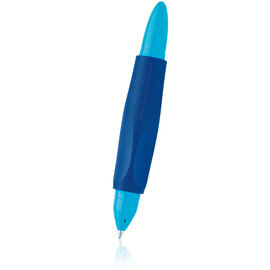 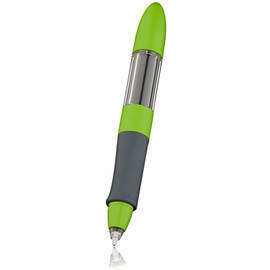 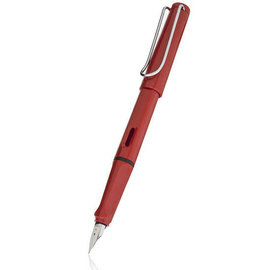 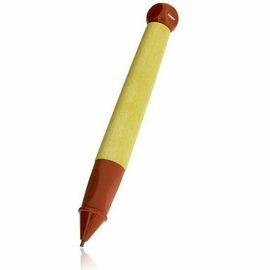 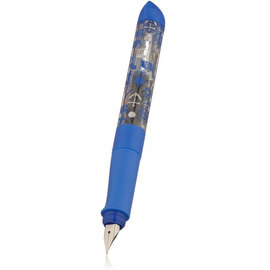 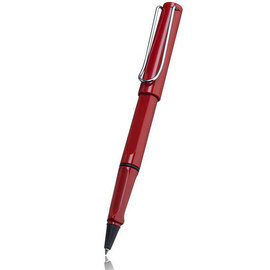 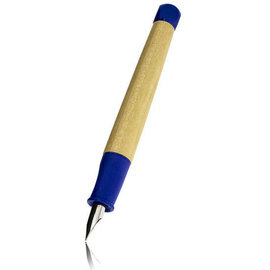 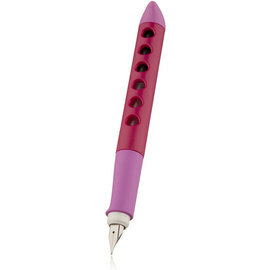 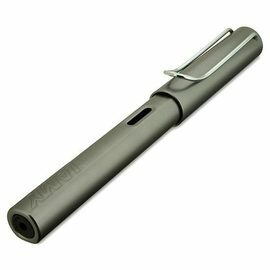 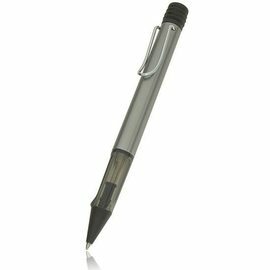 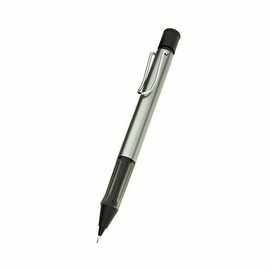 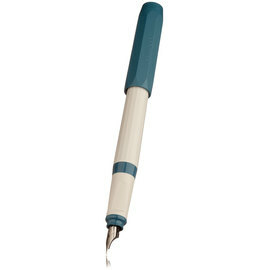 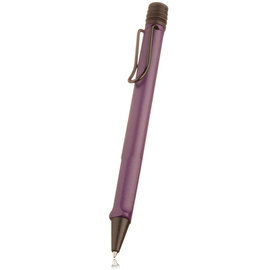 Children’s nib designed to accommodate the varying writing angles of young writers. Bright vibrant colours for younger children and more subtle colours for the older ones.